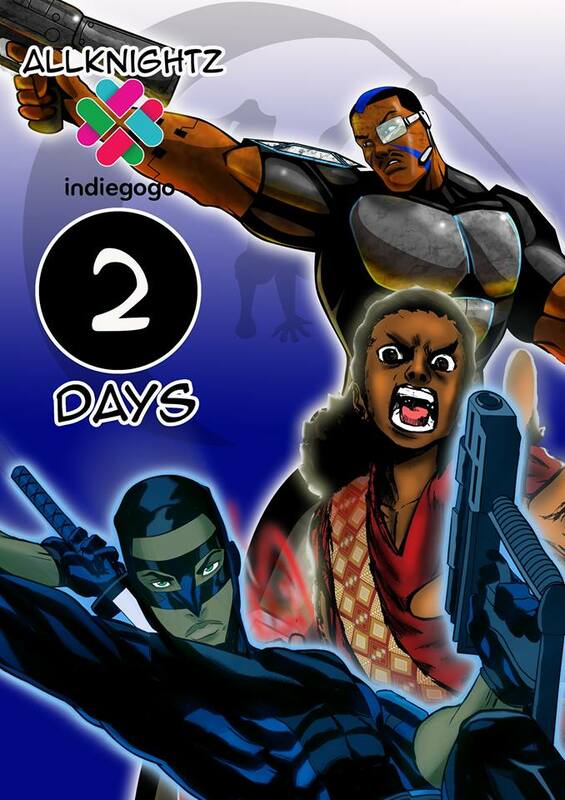 It’s Sunday 25th of October, and the All knightz crowd funding campaign went live in the early hours of the morning. 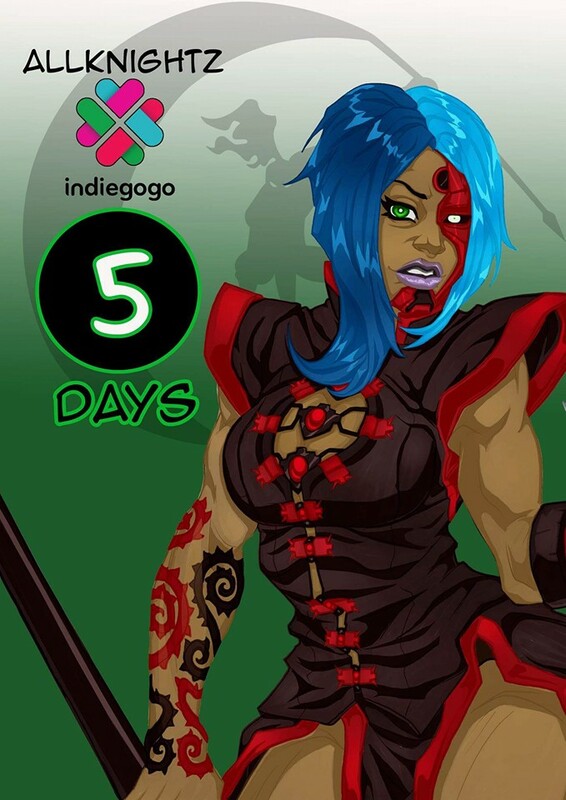 To announce the campaign, we released a series of countdown art. 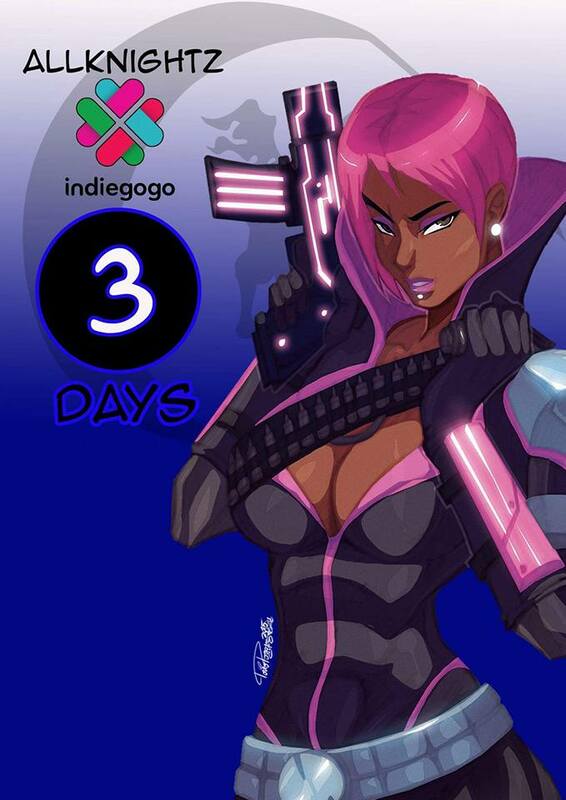 Scroll down to check them out or head straight over to Indiegogo website to pledge your support. Click the link below to find out more. Red Tempo coming at ya! 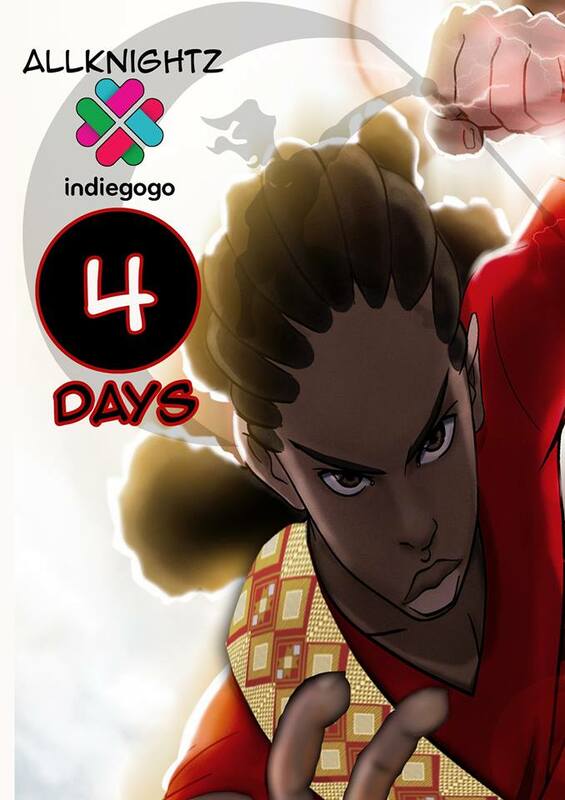 Nathaniel Nuke from Hard Wired: Revolution, Red Tempo & Night Soul come together. 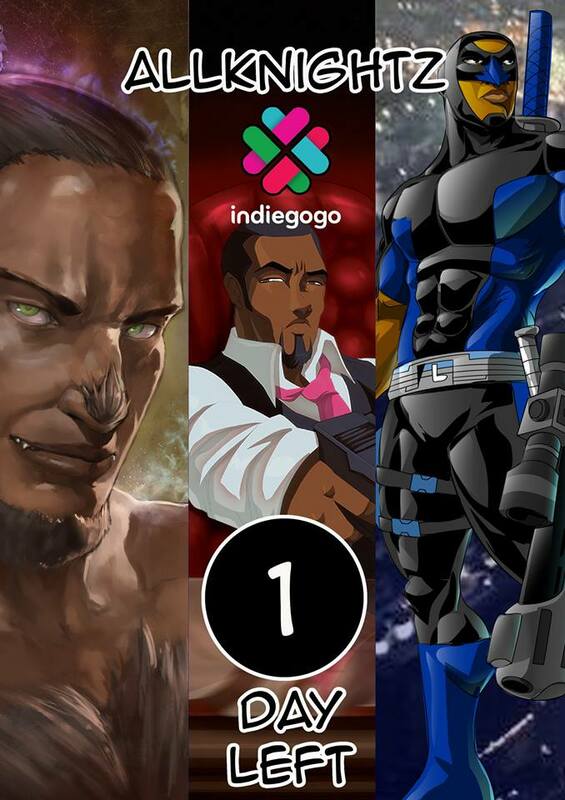 Akeem the War Wolf, from Red Tempo, Siege from Hard Wired: Revolution, & Night Soul, all looking very serious about the crowd fund campaign. 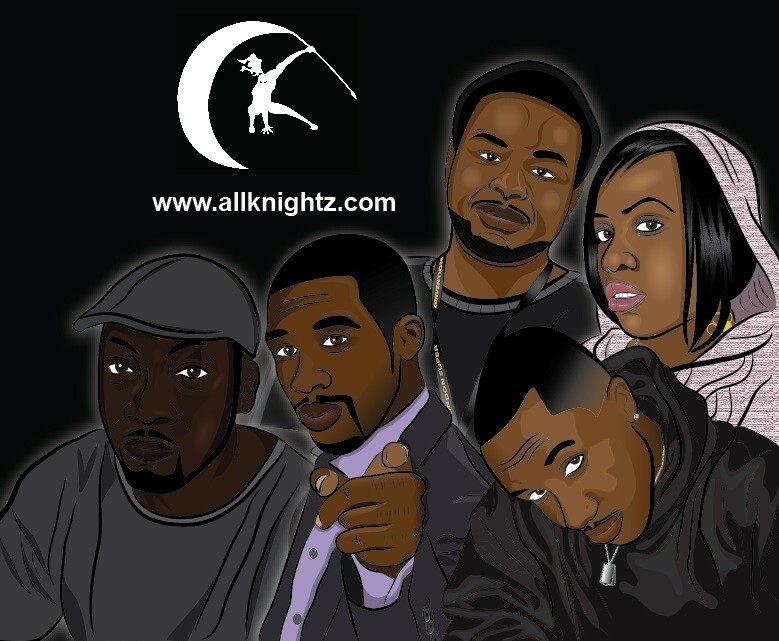 Check out the Allknightz crowd funding video below, and don’t forget to pledge your support.